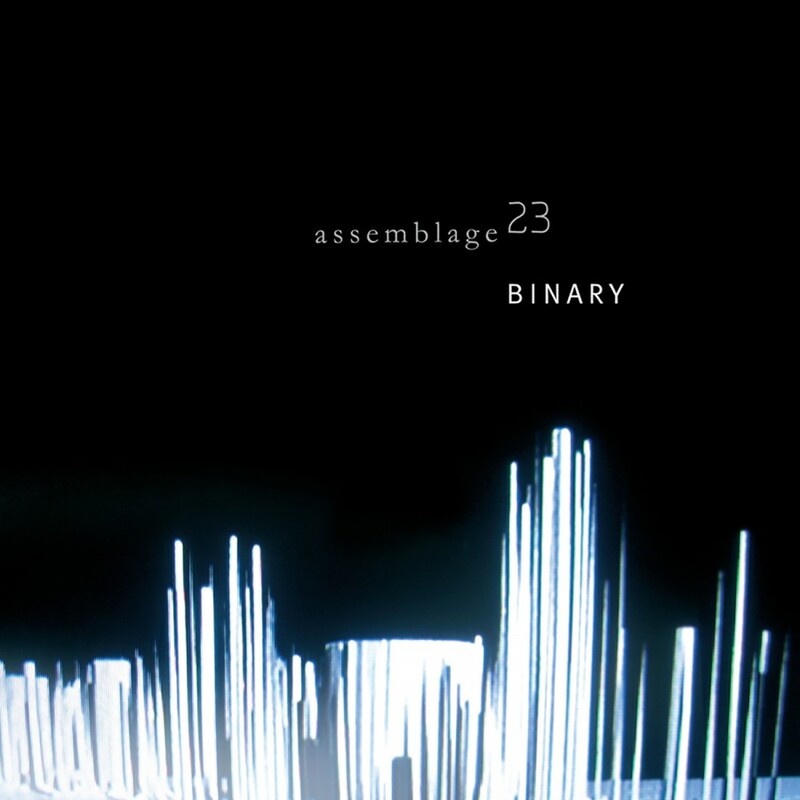 With Assemblage 23's recent single, Binary, fueling the dance club fires, its time to deploy the explosive new album to annihilate the clubs completely. 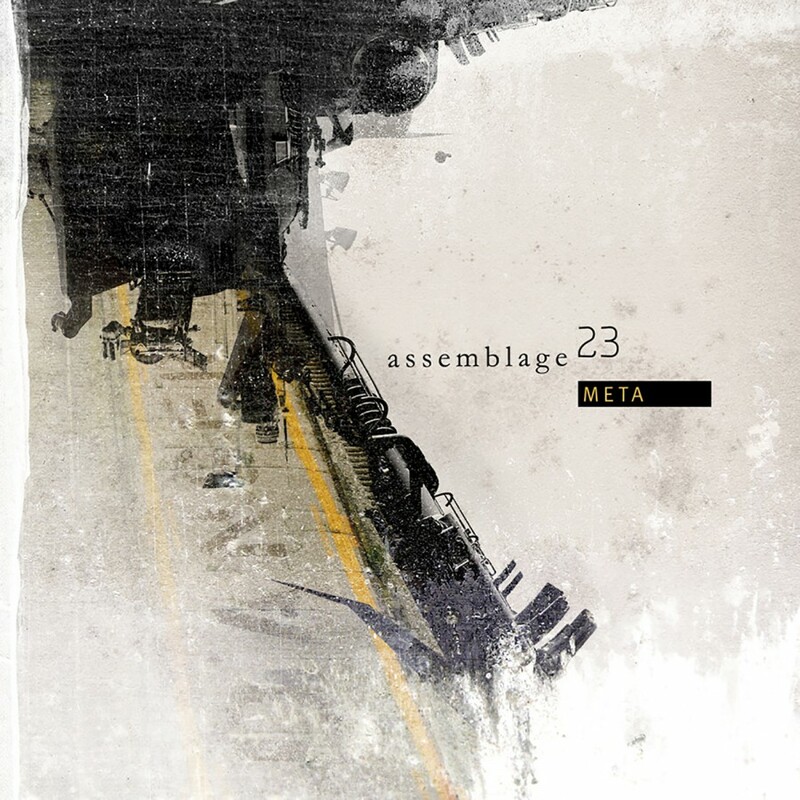 Tom Shear (mastermind behind Assemblage 23) has truly outdone himself with Meta. 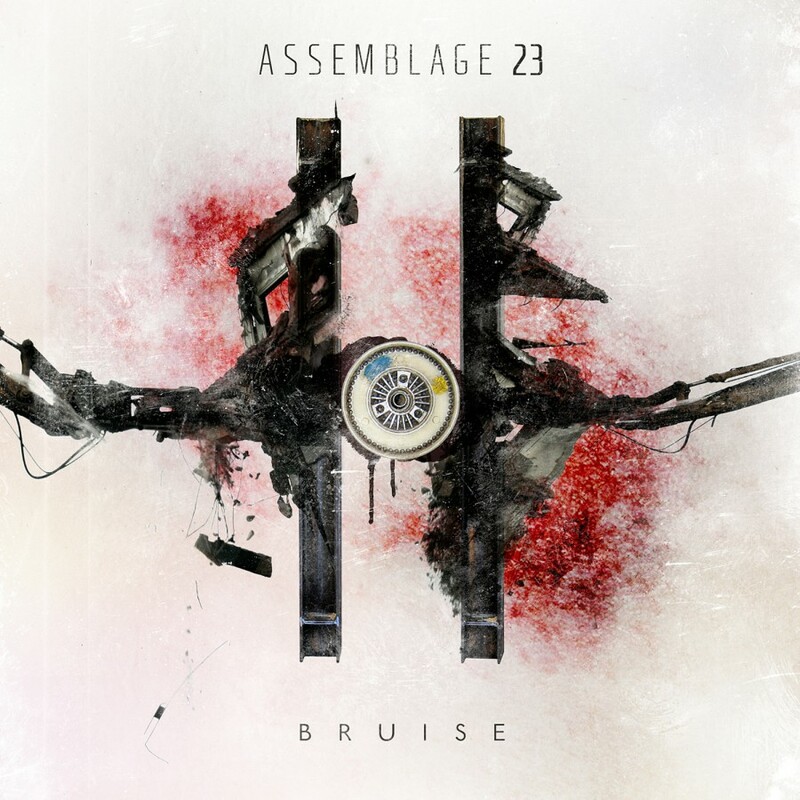 Several tracks have the signature A23 sound (Decades V2, Sorry and Binary) while others are slightly different in approach. 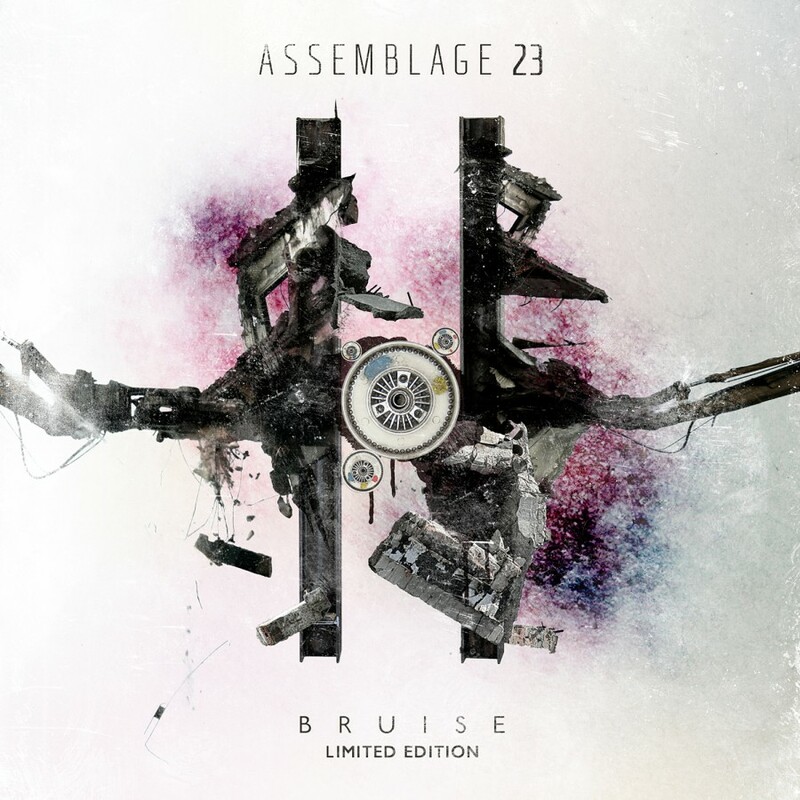 Raw thrives with a break-beat accentuated by boisterous vocals while Damaged has a Depeche Mode influence, and the vocals in Madman's Dream are completely different from anything A23 has ever done before. 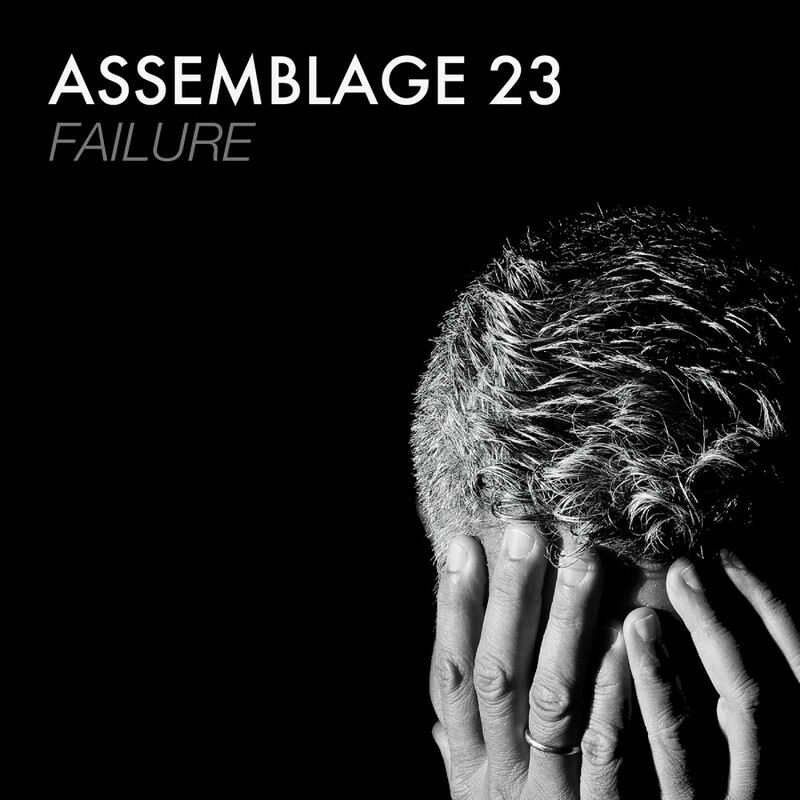 Meta closes out with Old, a balled-esque track featuring a downtrodden bassline and sweeping synths, complete with emotional lyrics and a choir like echo on the vocals. 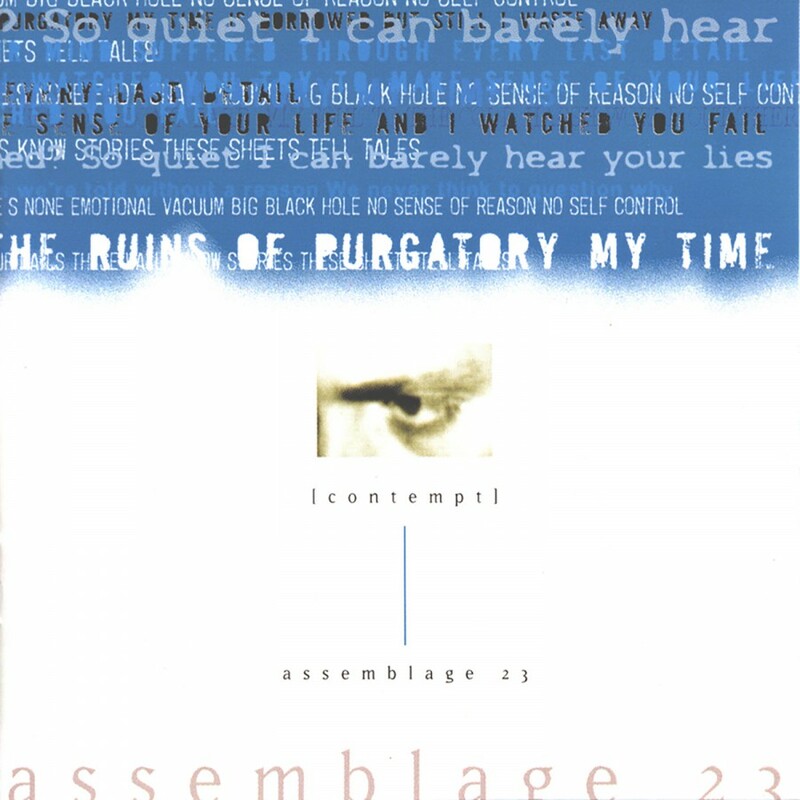 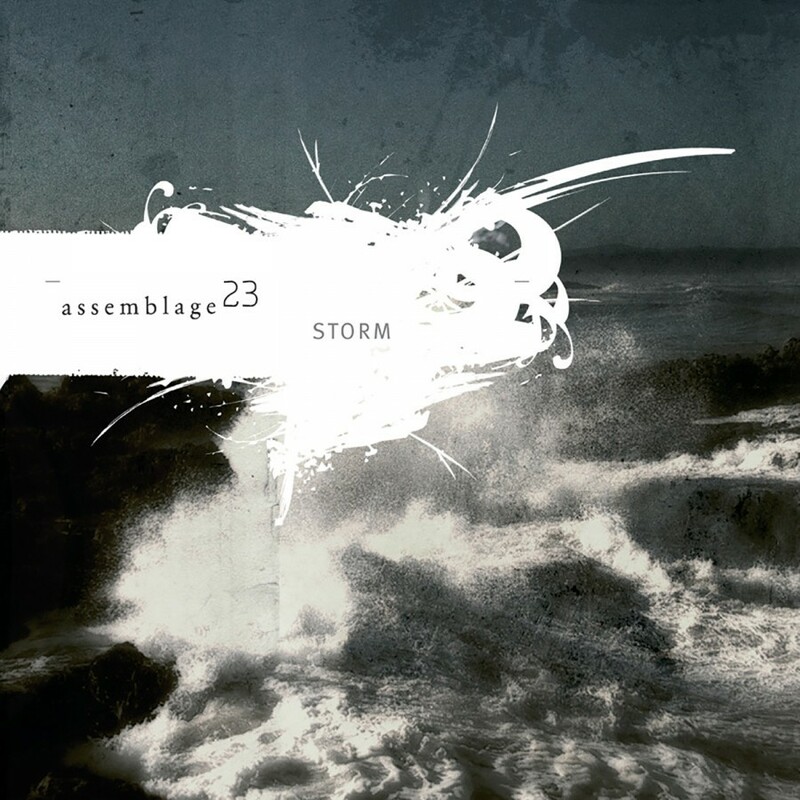 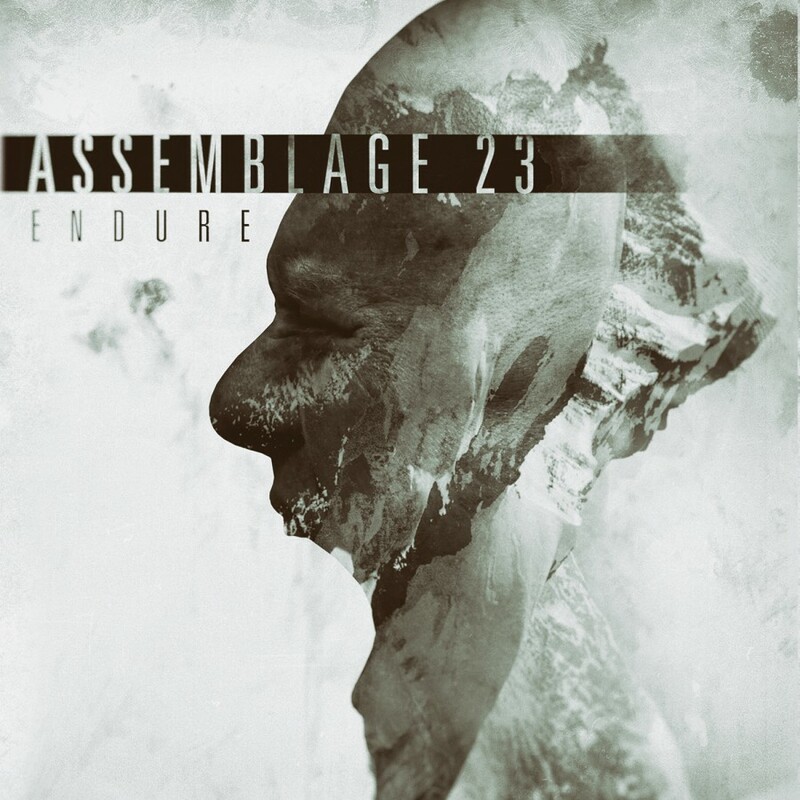 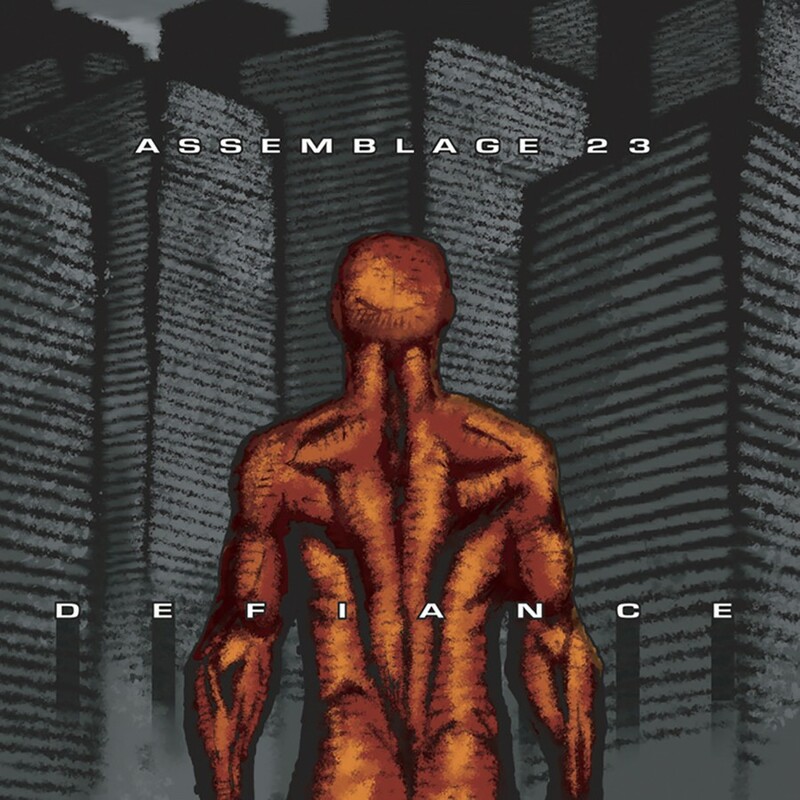 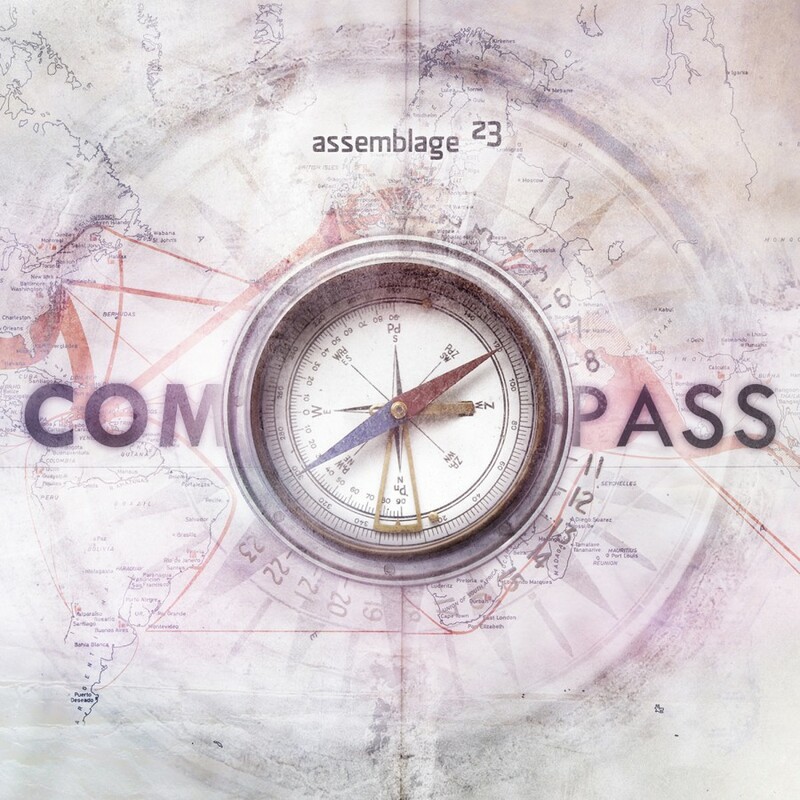 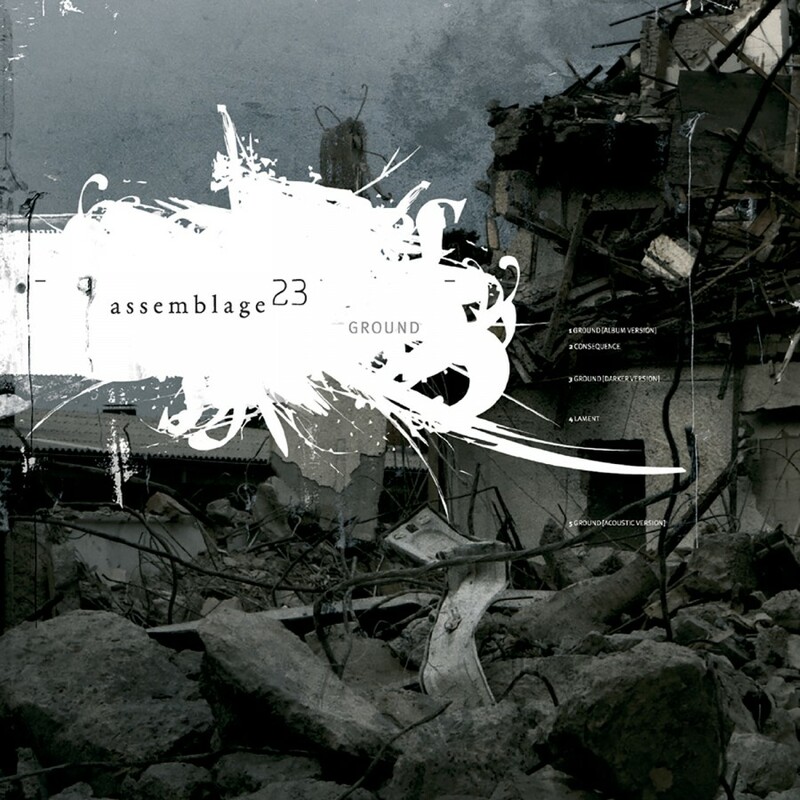 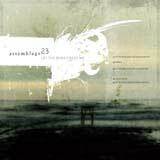 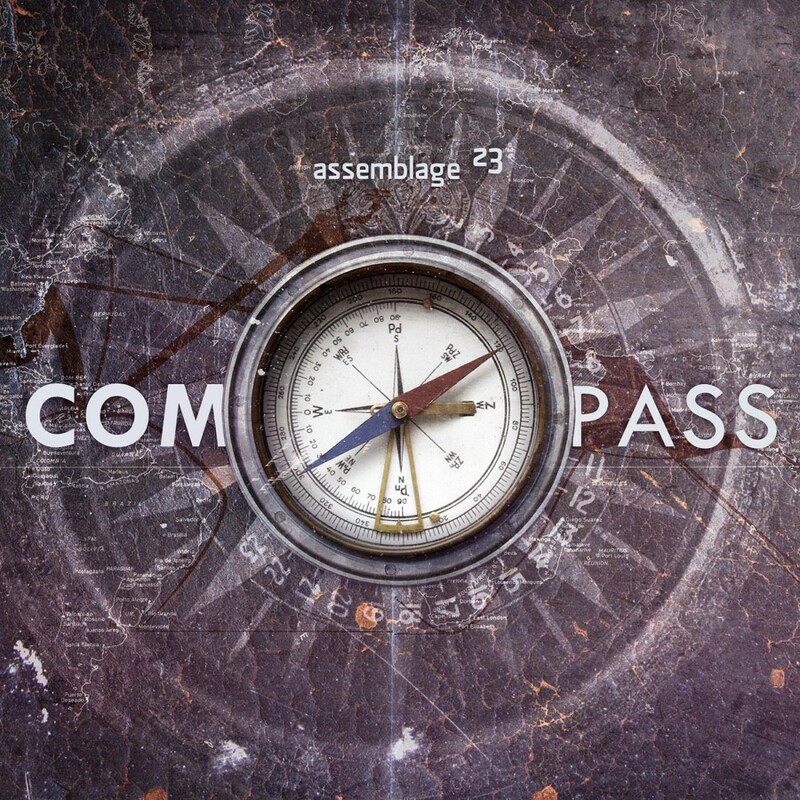 Assemblage 23's Meta will shatter any preconceived notions about the band and their music. 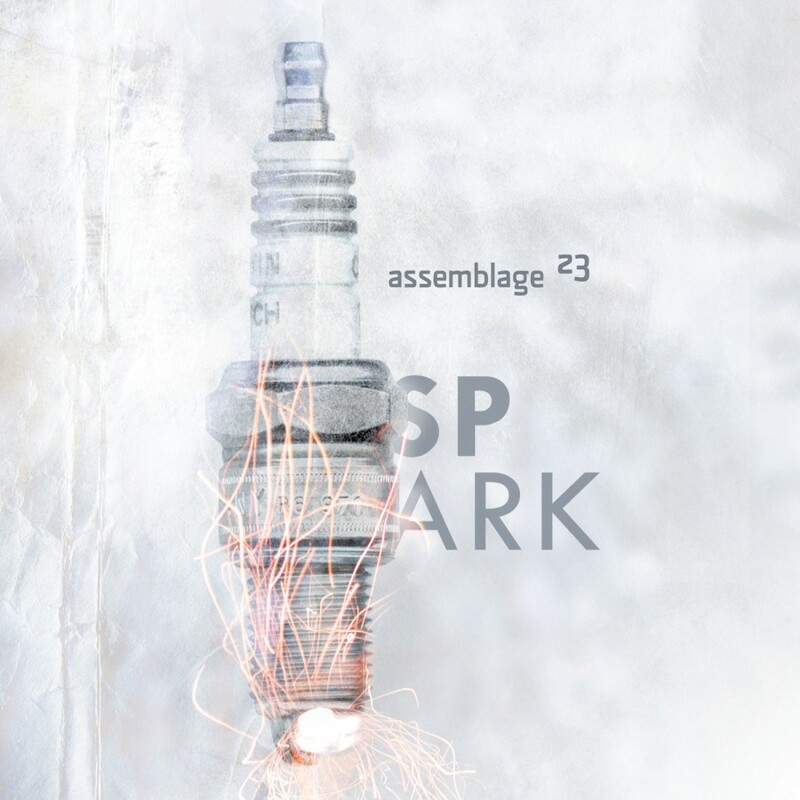 Its like nothing you expected but all you were hoping for and more.